The best Christmas gift ideas for kids, for her, for him, and also for seniors. We've only selected the most favorites yet inexpensive gift ideas for you. We've included the price (which may change as decided by the sellers) and where you can buy it. 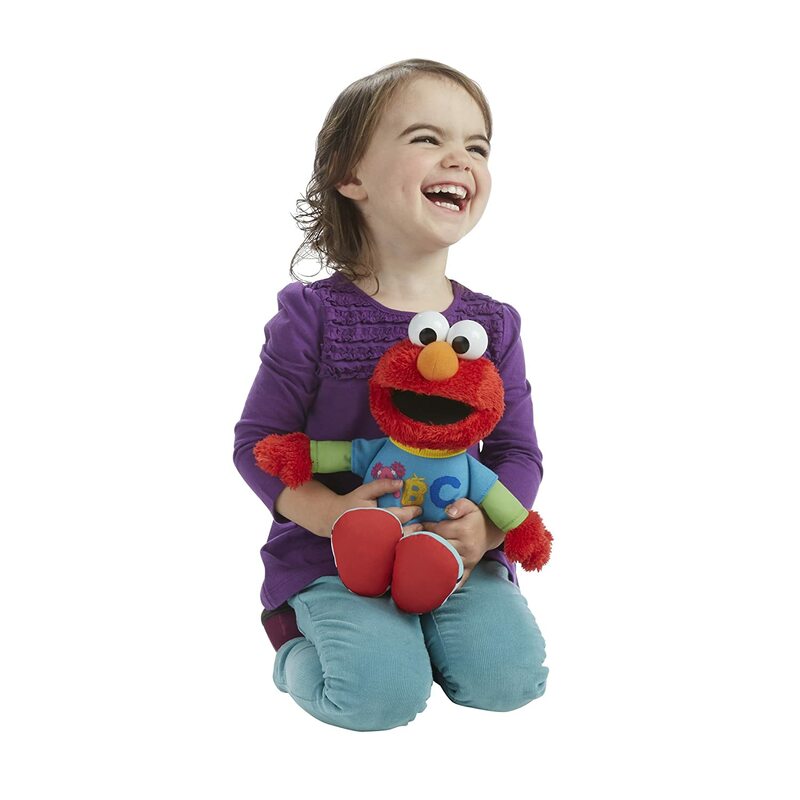 This soft Elmo can sing the alphabet song and says 14 fun phrases. It's a perfect huggable companion for your preschooler! Girls can play to be a mommy and boys can play to be a daddy. This Baby Alive can drink her bottle, wet her diaper. Ice water will reveal its magical face paint. 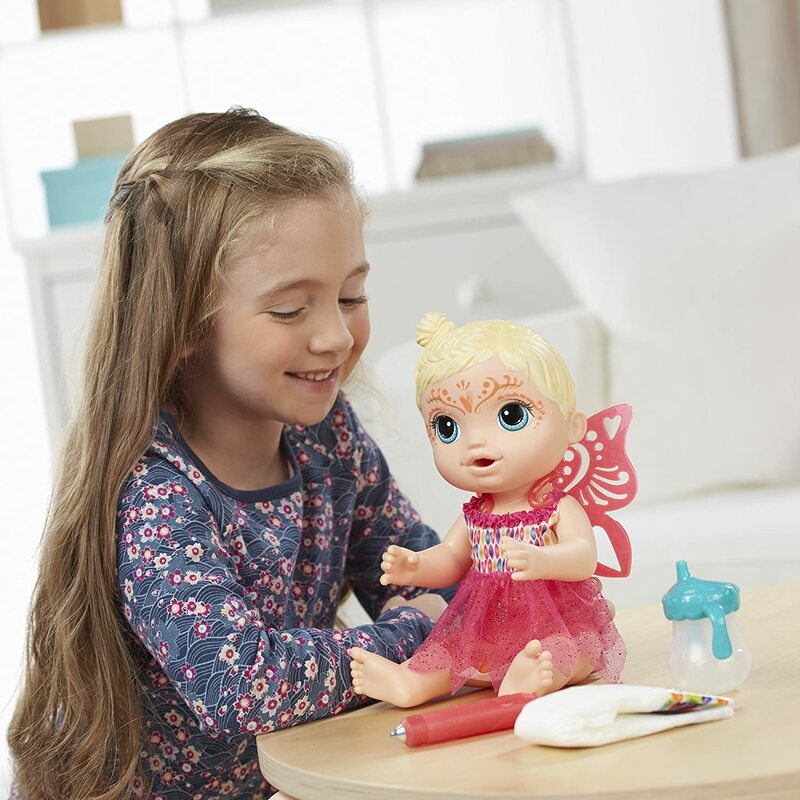 Complemented with fairy dress, wings, and wands, your kids can play and learn to nurture someone just like what mommy and daddy do. Re-create favorite battle scenes and hero-making action with the Star Wars galaxy’s ultimate tool that is just like in the movie with its lights and sounds. 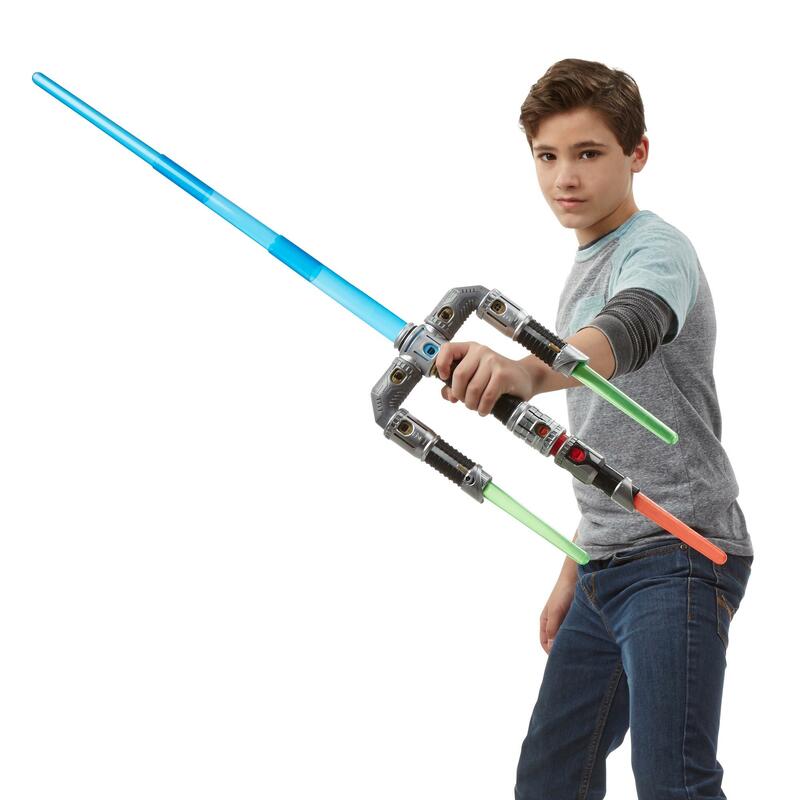 Highly customizable with 1 lightsaber, 2 light daggers, 2 elbow connectors, 1 cross connector, 1 dual connector, and 1 expansion hilt. 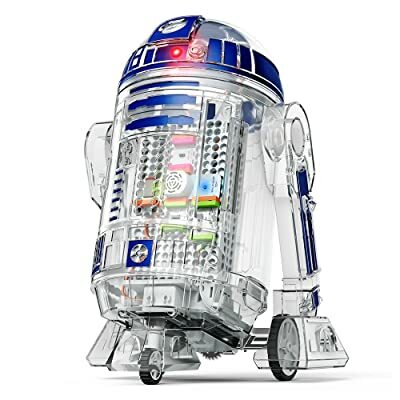 Complete Droid Kit: Comes with everything kids need to create and control their own Droid - right down to the battery - plus stickers and extra accessories. This elegant gift set contains eight caffeine-free, Kosher teas – one for each night! Plus each tin makes about two cups of tea – perfect for sharing. Includes Carrot Cupcake, Cinnamon Rooibos Chai, Dream On, Mother’s Little Helper, Peppermint Amour, Serenity Now, Super Ginger and The Glow. Now that’s something to look forward to. This luxurious scented candle fills your space with our unforgettable White Bergamot fragrance. Indulge in the luscious scent of grapefruit blossom, blue fig, sparkling blackberries, bergamot, waterlily, lotus flower, cedarwood, crisp vetiver and cool white musk. 100% cotton wick. Unwind as the bath water settles into a deep purple hue with this Plum Snow bubble bars. When you sink into this woodsy, green petitgrain and uplifting Sicilian mandarin oils bubble bath, it will leave you feeling restored and reinvigorated. #1 International Bestseller and #1 New York Times Bestseller. Over 1 million copies sold. Mini ceramic bunny planter perfect for planting little succulents, complete with long ears and a tray for catching water. A pair of fleece indoor slippers featuring a reindeer design with a protruding red nose, antlers, and ears. 250 game cards with horrible and hilarious scenarios. Play a card from your hand that you think the judge would least want to do. And then it's up to you to make your case and convince the judge that your card is the worst to win the point. The first one who got five points wins – easy. 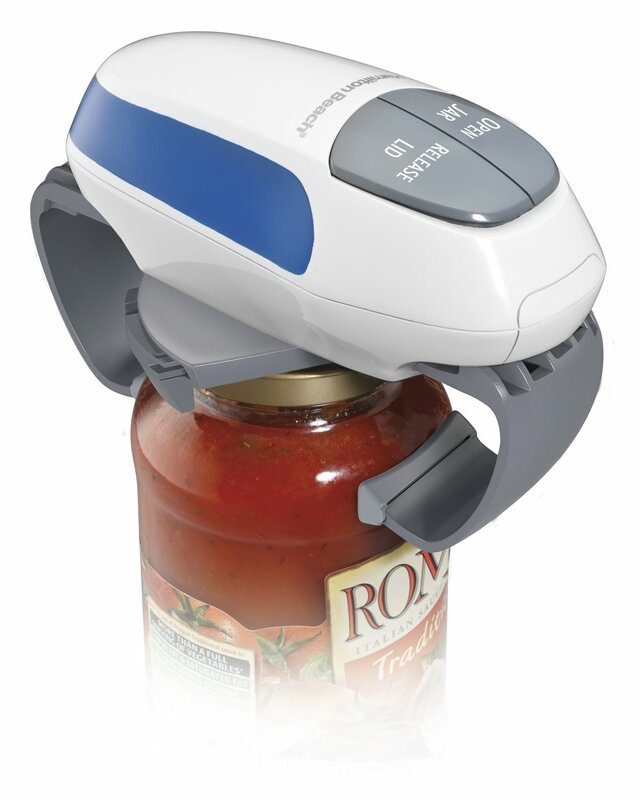 Simply place the jar opener on top of the jar and press the engage button. Opens a wide variety of jar sizes-no jar is too tall. An excellent medication reminder for seniors, caregiver, or people with special needs. You can program as many as 6 alarm times daily. 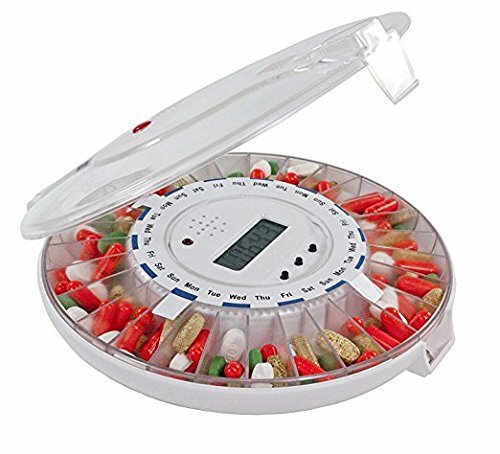 Each compartment holds up to 18 aspirin size tablet. Program settings are saved even after changing batteries. Memobird is a paper messenger & portable printer that can send paper messages & prints notes, photos, or receipts from your phone, tablet, laptop, or desktop in seconds. Even when you are a thousand miles away from each other, you can send and receive paper messages in seconds.